UES is excited for TMS 2018, our first trade show of the year! 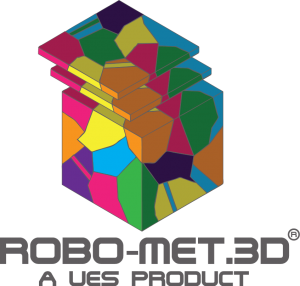 Come visit the Robo-Met.3D® team at booth 202 next week, March 11-15. 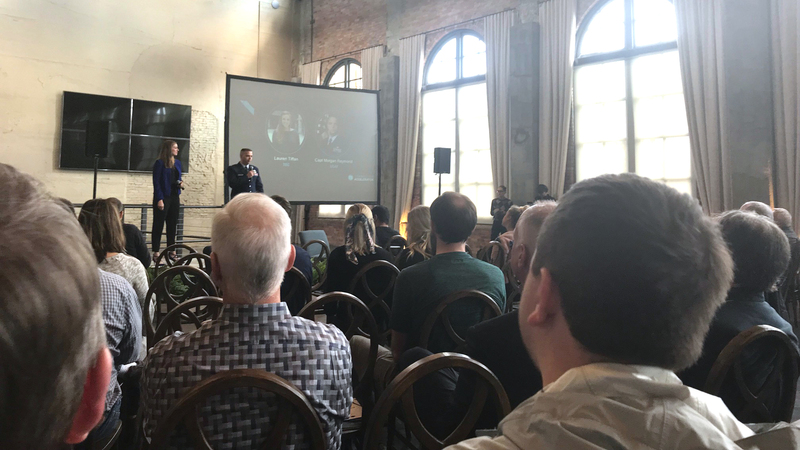 Robo-Met.3D® will also be featured in several presentations you won't want to miss, by speakers from UES; BlueQuartz Software, LLC; Air Force Research Laboratory; Sandia National Laboratories; University of Alabama; and Naval Research Laboratory. 10:20 AM: 3D Microstructural Characterization of Polymer and Ceramic Matrix Composite Materials (PMC, CMC) Using Serial Sectioning: Veeraraghavan Sundar; Satya Ganti; Bryan Turner; UES, Inc.
2:55 PM: 3D Characterization of Ultra High Temperature Ceramics: Veeraraghavan Sundar; Derek King; Satya Ganti; Bryan Turner; UES, Inc.
1:00-3:30 PM: Automated Optical Serial Sectioning Analysis of Phases in a Medium Carbon Steel: Veeraraghavan Sundar; Satya Ganti; Bryan Turner; UES, Inc.
Connect with us on Facebook, LinkedIn, Twitter, and Google+ and join in the conversation! 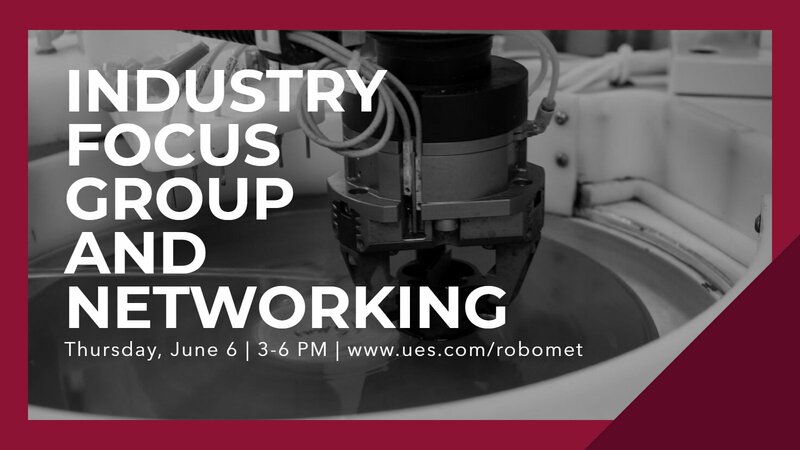 Tag us in your posts, tweet your questions to @UESIncDayton, and use our #RoboMet hashtag!